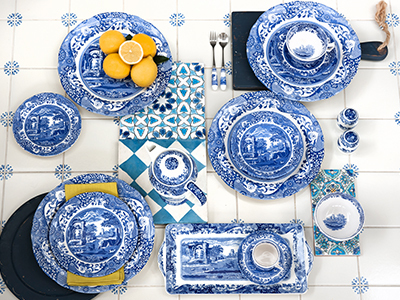 Spode’s extraordinary Blue Italian design is known for bringing effortless charm and timeless style to homes across the globe since 1816. 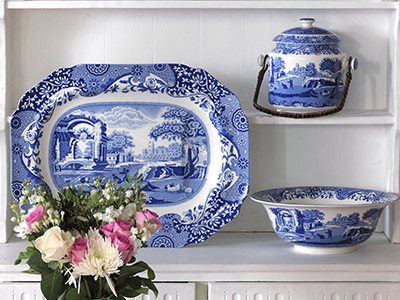 Over 200 years later, at the centre of those special family moments, elegant dinner parties and as essential accent pieces in the home. 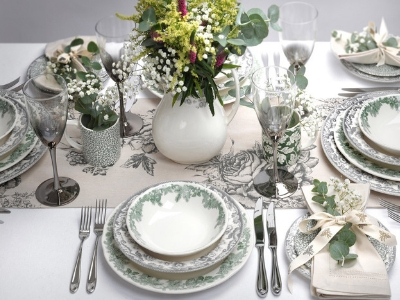 Spode’s iconic tableware collections add a classic flair to any home. 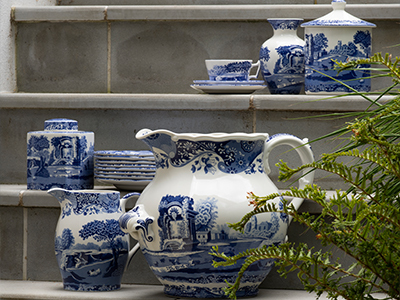 Discover the perfect gift to treasure with Spode's giftware collection. 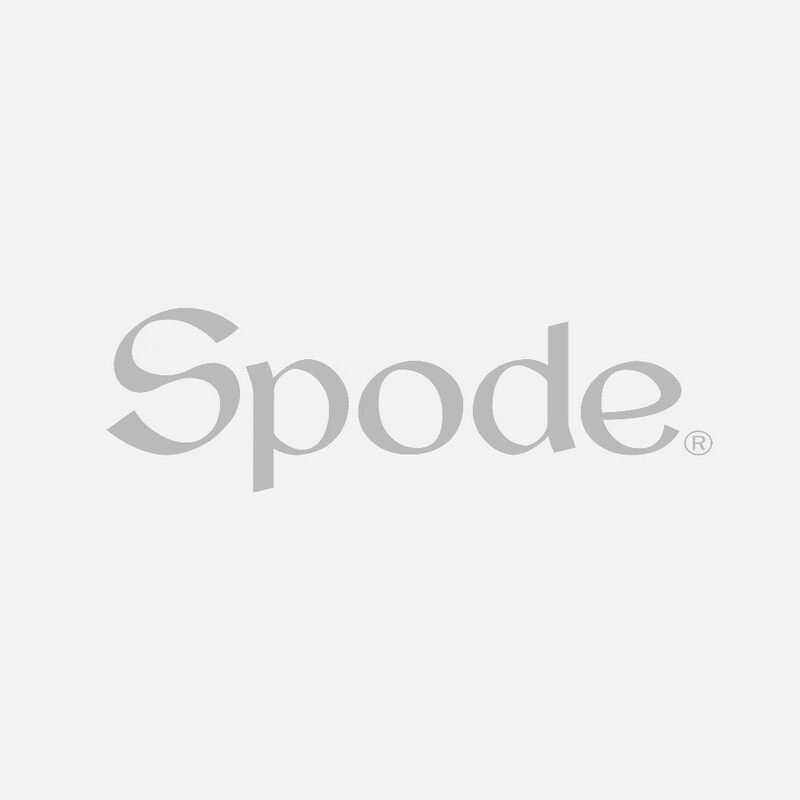 Add the perfect finish to your home with Spode's stunning range of cutlery and accessories. 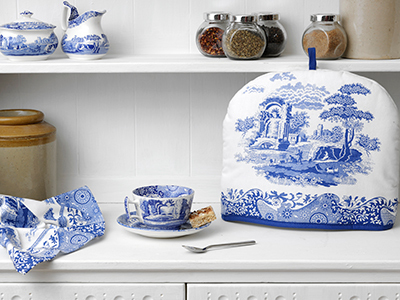 The perfect textiles to adorn your kitchen. 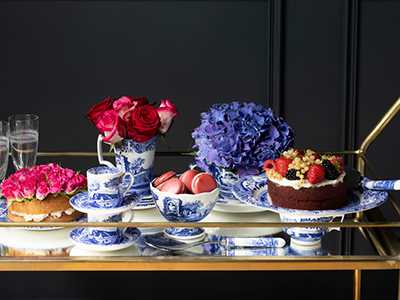 Sophisticated serveware to add the finishing touches to your tableware collection. 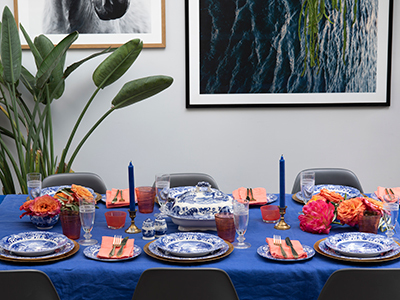 Celebrate 200 years of iconic English design. 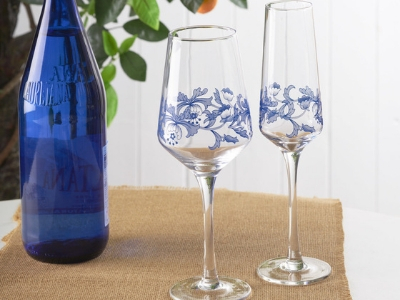 Stunning glassware to celebrate in style.